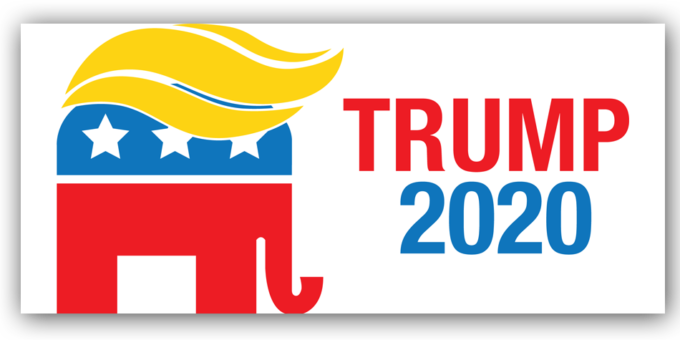 If you’re a Trump supporter and want to let everyone know you support making America great again, get your Trump sticker now. The sticker is $5 and you’ll receive free shipping everywhere in the United States! And you won’t have to wait the typical 4-6 weeks for it. The sticker will be delivered within 1-2 weeks. Although I am not a Trump supporter, I actually think the sticker itself is clever. I love the implementation of his hair.